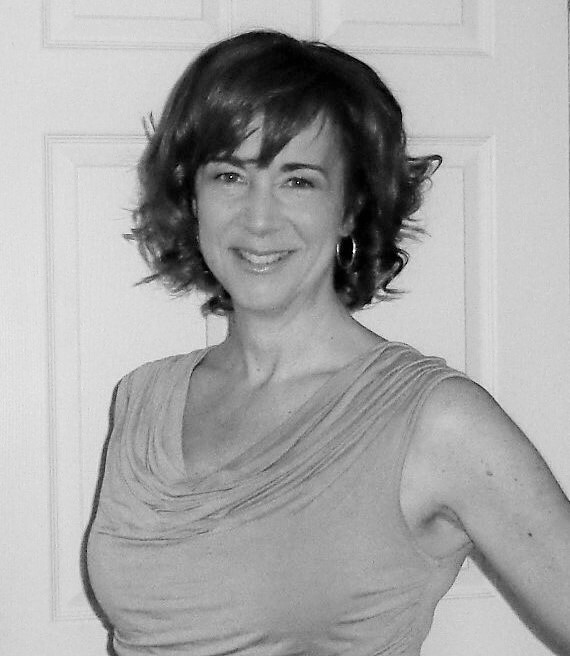 Jennifer works in the pharmaceutical industry with a Nursing and Life Coach background. She’s a self-published author with passion in her heart and a pen in her hand. First and foremost, she is a patient advocate, compassionate, and trustworthy person who has found the courage to take big steps in her own life and is willing to help you take some steps of your own. She has lived and worked in another country, moved across Canada, made a career change and rebalanced her work/life relationships. She works as a team leader who mentors and coaches people while creating respectful connections and long-lasting relationships. As a trained solution-focused life coach, her main concern is YOU! Not only does she carry over her natural strengths as a nurse, but she also provides guidance and empowerment through coaching tools that will help motivate and inspire you. It’s about pinpointing that mind-body connection, clarifying your values and learning new coping skills in this sometimes crazy game of life. How many years have you been putting something in your own life on hold? What have you always wanted to do but haven’t crossed it off your list yet? What would it take for you to make some courageous moves of your own and start investing in yourself? Do you practice self-care? After going through her own personal journey of divorce, Jennifer completed her first book titled “Winning While Losing: The Upside of Heartbreak” which is available at all online bookstores worldwide, including Friesenpress. Her book is about how she coped in a positive way during her divorce process which was so painful and difficult, as many can relate. She believes heartbreak can have many silver linings and life lessons and that’s what her message is throughout her book and coaching program. On October 4th, 2017, Jennifer appeared on the show “Ottawa Experts” with Rogers TV Ottawa, Cable 22 to speak about healing from divorce with Barbara Balfour, Tara Vargas, and Joyce Owen. The hope and intention are to let others know they are not alone. Please feel free to click the “Follow” button at the bottom right-hand corner of your screen and you will receive her blogs in your email whenever she posts one. i like doing inventions but my work is not getting published. It cause tension and stress to me. Can you suggest. Hello, nice to hear from you! I am assuming you like writing but it is not getting published. That’s ok, I am not being published either but I do it because I enjoy it. I can help you with your stress with my coaching program if you like. Looking forward to hearing from you and thank you for reaching out! You’re a beautiful woman and continue on your humble, creative journey. Thanks for stop over and liking my work, and because of such nice gesture I got to know that there is such nice and beautiful blog like yours is available. I am impressed with your personality and your work. Well-done. Pingback: Globetrotter’s Corner – Travel Guide on Canada | Blogger's World! P.S – i now have someone to talk to about my problems when i need some guidance!!! Hi Sneha, I am smiling ear to ear when reading your sweet comments! 😀 Thank you so much for everything and yes I’m here for you anytime you need someone to help ❤ Have a great day ahead! Hi Koko, thank you so much for your kind words!! ❤ It's so great to meet you too! Yes it's been two exciting careers that's for sure and rewarding ones! I will head over to see and read your blog as well 🙂 Great to have you here! Hello Hendrik, it’s really great to meet you! Thank you very much for visiting my blog and liking my posts. I really appreciate your words they make me smile 😀 I also love your site, I see we have similar tastes in helping people on self-awareness and self-improvement. 🙂 It’s a pleasure to read and follow your work. Thank you so much Jennifer, it truly means so much to me, a wonderful day for you.Love your work. Hey! I want you to do a blog post on your experience regarding giving coaching to others and/or an incident which changed your life forever 🙂 C’mon we all have that one! Merci beaucoup a toi aussi ma belle ❤ Gros bisous!! Oh thank you, so nice of you! Perfect I got it thank you! I don’t know how I missed that 😛 Your blog is amazing! There’s so much about you than merely these words Jennifer. Great to know that you are so compassionate and willing to help others. I’m sure there’s a lot to be derived from your blog. P.S. Thanks for the follow Jennifer! Hi Jennifer. Keep up the great works.